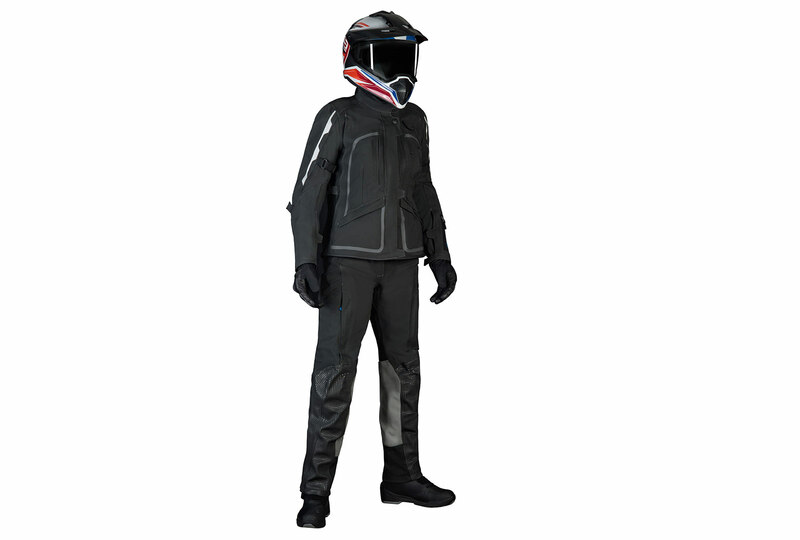 Includes the Sport Suit, Street X Helmet, Two in One Gloves, SportDry Boots. 24 monthly payments of £71.16. RRP £1,708. When it comes to pushing your limits, this gear goes all the way. 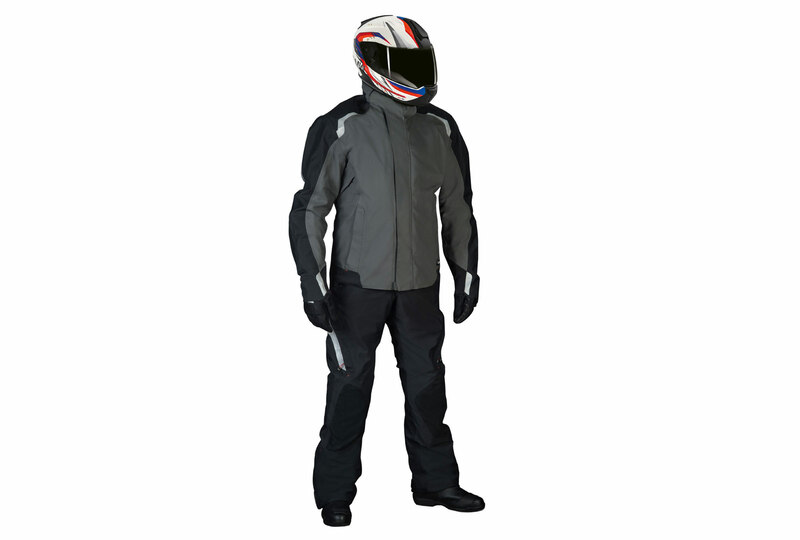 Includes Streetguard Suit, System 7 Carbon Helmet, ProSummer Gloves and AllRound Boots. 24 monthly payments of £85.16. RRP £2,044. Become a weather warrior. Feel freer than ever before. 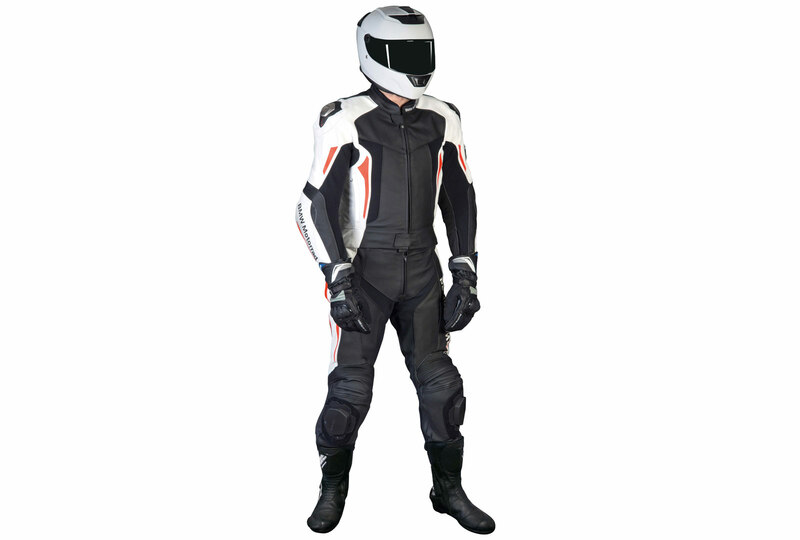 Includes the EnduroGuard Suit, GS Carbon Helmet, Enduro Guard Gloves and Gravel Boots. 24 monthly payments of £89.37. RRP £2,145. Made for trail blazing. Terms and conditions - Available on BMW Accessory loans totalling a minimum value of £500 and a maximum value of £10,000. Finance is subject to status to UK residents ages 18 or over. Offer available until 31 May 2018. Guarantees and indemnities may be required. Terms and conditions apply. Equipment in packages may be sold separately. Participating retailers only. Offer may be varied, withdrawn or extended at any time. 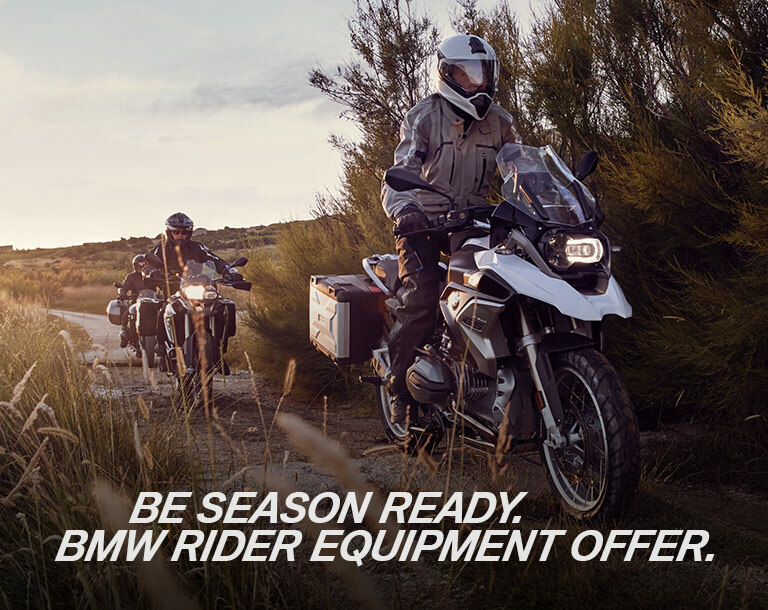 Finance is provided by BMW Motorrad Financial Services, Summit ONE, Summit Avenue, Farnborough, Hampshire, GU14 0FB.